Spring has arrived and it’s kick-starting one of the most active times of year for the Zoo! Special Children's Day is a unique annual event welcoming children with special needs and their families. Visit ZSL London Zoo for a wild day out with amazing animals like penguins, lions and sloths! ZSL London Zoo's unique after-hours event, Zoo Nights, is back in 2019! Plan your day with our daily animal talks, feeds and demonstrations. Be a Keeper for a Day, take part in a Photography Workshop or have a VIP animal encounter. 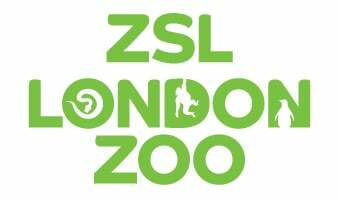 Enjoy unlimited annual visits to ZSL London and Whipsnade Zoos plus a host of other benefits. ZSL works around the world to conserve wild animals and their habitats. Help us work for wildlife.